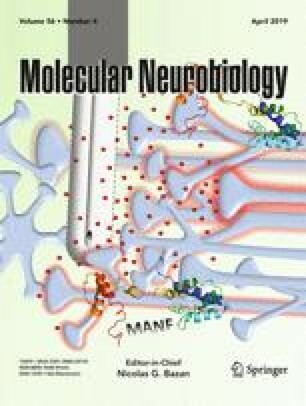 Prion pathologies are characterized by the conformational conversion of the cellular prion protein (PrPC) into a pathological infectious isoform, known as PrPSc. The latter acquires different abnormal conformations, which are associated with specific pathological phenotypes. Recent evidence suggests that prions adapt their conformation to changes in the context of replication. This phenomenon is known as either prion selection or adaptation, where distinct conformations of PrPSc with higher propensity to propagate in the new environment prevail over the others. 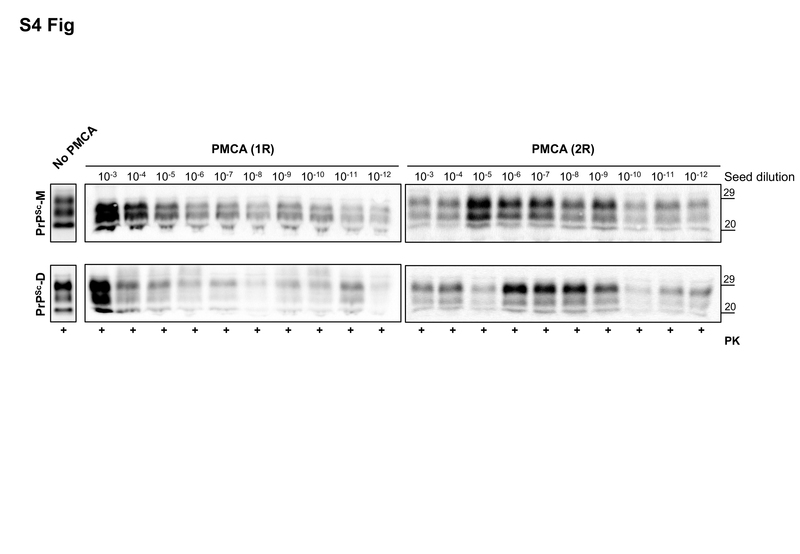 Here, we show that a synthetically generated prion isolate, previously subjected to protein misfolding cyclic amplification (PMCA) and then injected in animals, is able to change its biochemical and biophysical properties according to the context of replication. 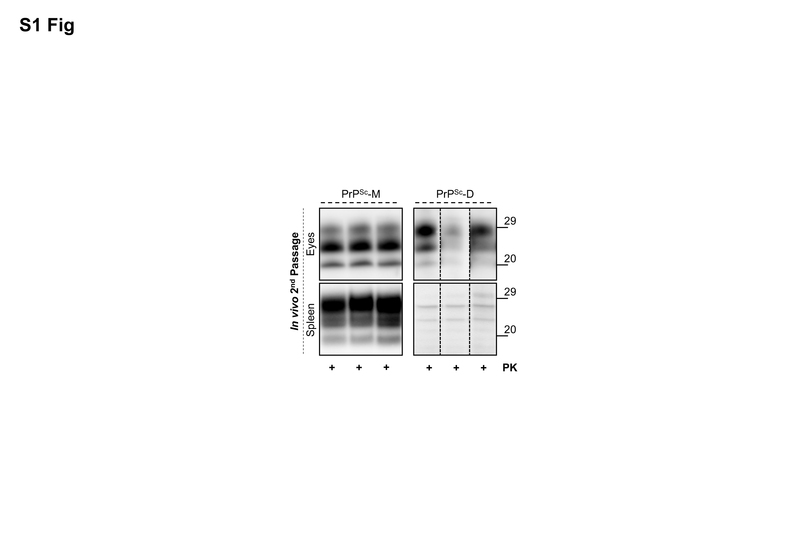 In particular, in second transmission passage in vivo, two different prion isolates were found: one characterized by a predominance of the monoglycosylated band (PrPSc-M) and the other characterized by a predominance of the diglycosylated one (PrPSc-D). 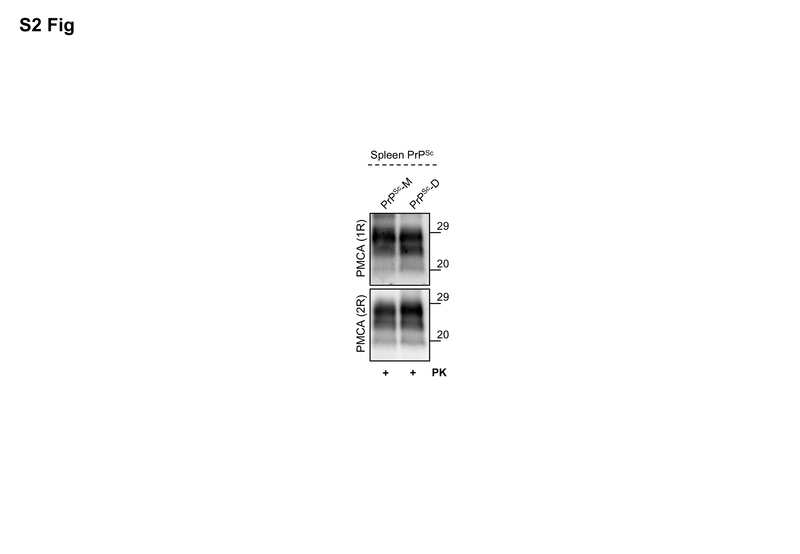 Neuropathological, biochemical, and biophysical assays confirmed that these PrPSc possess distinctive characteristics. 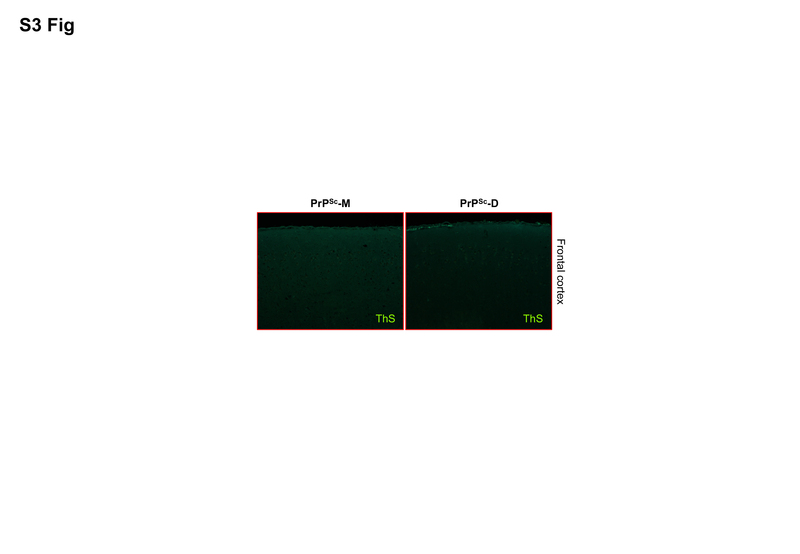 Finally, PMCA analysis of PrPSc-M and PrPSc-D generated PrPSc (PrPSc-PMCA) whose biophysical properties were different from those of both inocula, suggesting that PMCA selectively amplified a third PrPSc isolate. Taken together, these results indicate that the context of replication plays a pivotal role in either prion selection or adaptation. 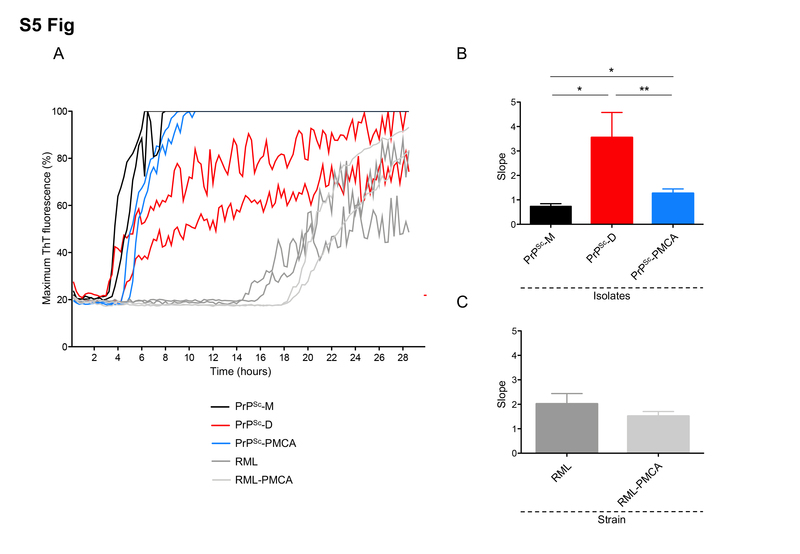 By exploiting the ability of PMCA to mimic the process of prion replication in vitro, it might be possible to assess how changes in the replication environment influence the phenomenon of prion selection and adaptation. Edoardo Bistaffa and Fabio Moda contributed equally to this work. The online version of this article ( https://doi.org/10.1007/s12035-018-1279-2) contains supplementary material, which is available to authorized users. The authors wish to thank Associazione Italiana Encefalopatie da Prioni (A.I.En.P.). EB, FM, and GL designed the experiments and EB, TV, IC, CMGDL, MR, and GS performed the practical work. TV and IC performed the animal inoculations. EB, FM, GG, FT, and GL wrote and revised the manuscript. All the authors read and approved the final manuscript. This work was supported/partially supported by the Italian Ministry of Health (GR-2013-02355724 and RC) to FM, the Italian Ministry of Health to FT, and the International School for Advanced Studies (SISSA) intramural funding to GL. The study, including its Ethics aspects, was approved by the Italian Ministry of Health (Permit Number, NP-02-14).